Officially unveiled in late July, the NH Collection will house the company’s upper-upscale hotels and aims to fulfil the demands of the discerning leisure and business travellers. 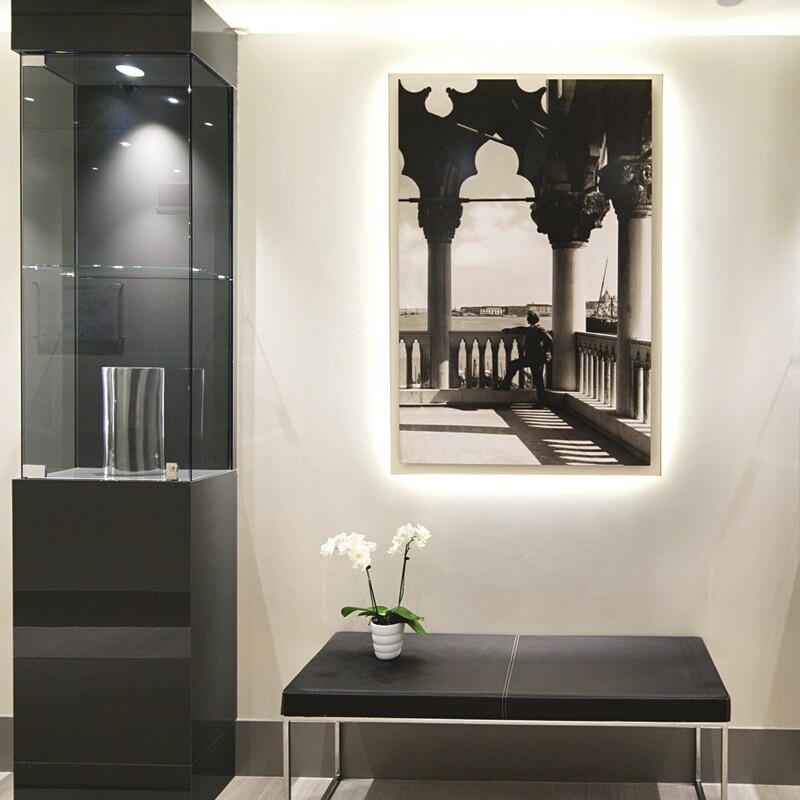 Guests staying at an NH Collection hotel will enjoy a host of new services known as ‘brilliant basics’ which make up NH Hotel Group’s core offering. These include amenities like professional hairdryers and Nespresso coffee machines in every room. These exclusive hotels offer additional services including express laundry, courtesy pressing, in-room newspaper, high-speed WiFi, late check-out, late breakfast and top fitness facilities. 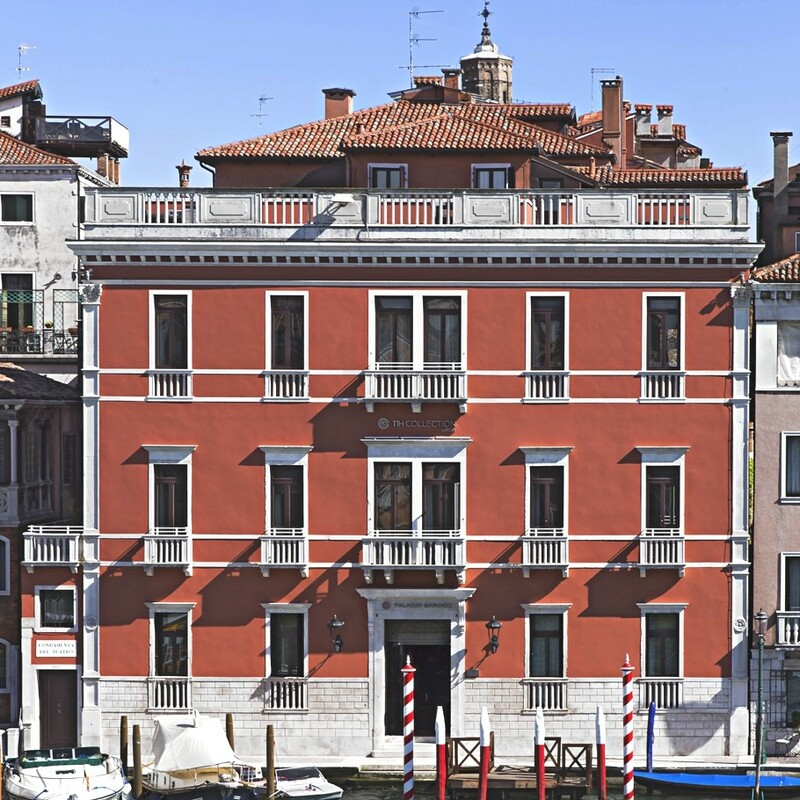 The occasion was marked by the official opening of the NH Collection Palazzo Barocci in Venice, a 59-room boutique hotel located opposite the iconic Grand Canal and the Rialto Bridge. 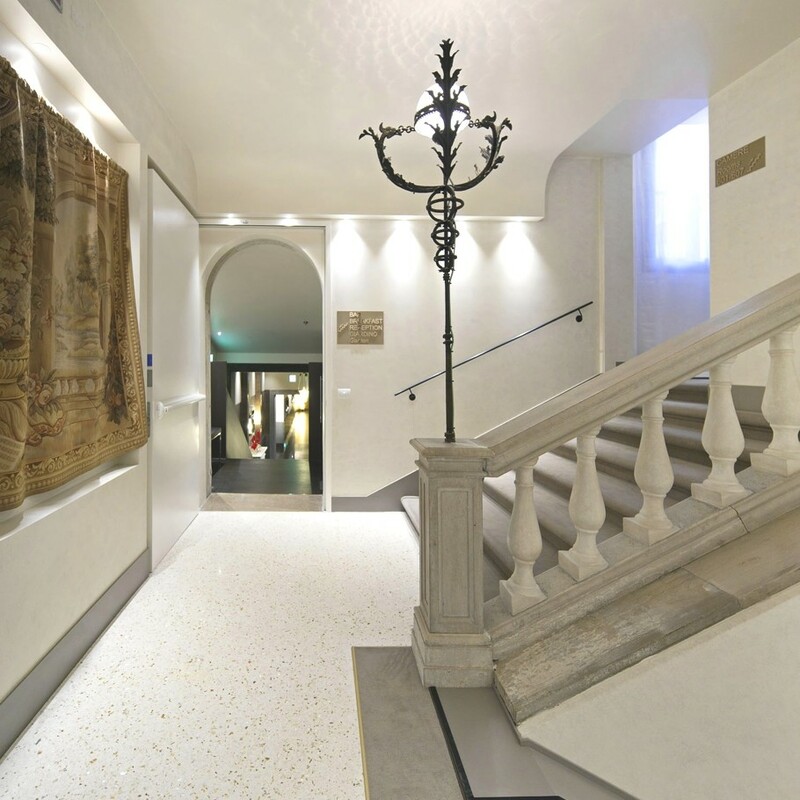 Dating back to the 17th-century, this elegant property is traditional yet contemporary, creating a link between the past and the present. 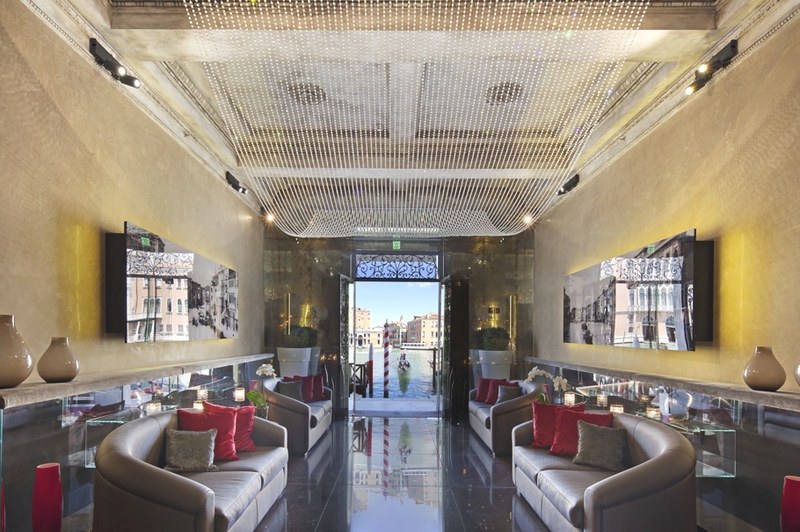 A luxurious base from which to discover Venice, the luxury Italian hotel boasts its own private dock so that guests can arrive by boat or gondola. 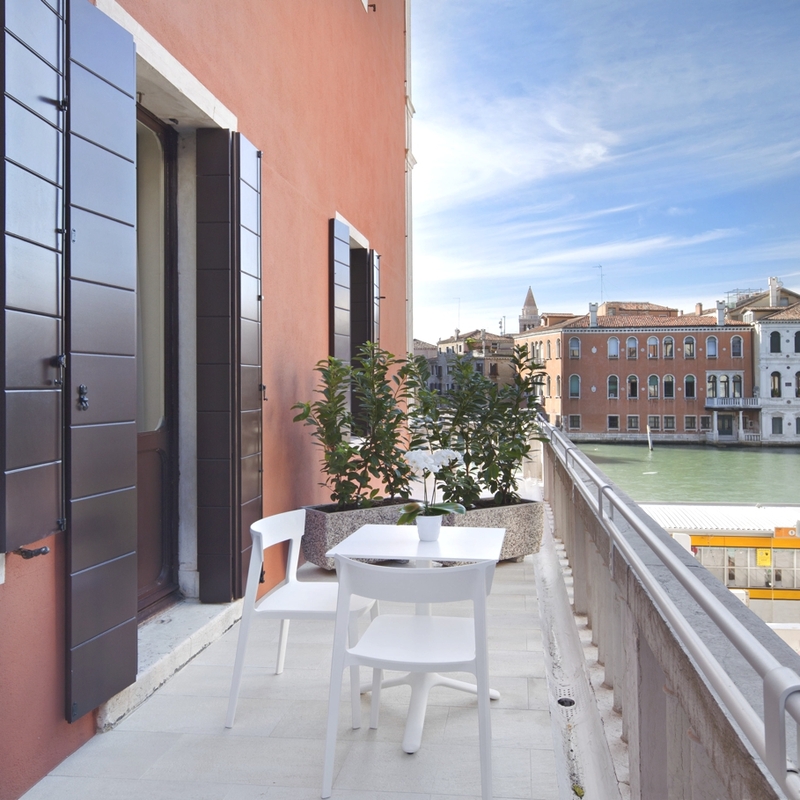 There are five different types of rooms, with some offering stunning views of the Grand Canal while others overlook the Canaletto gardens. 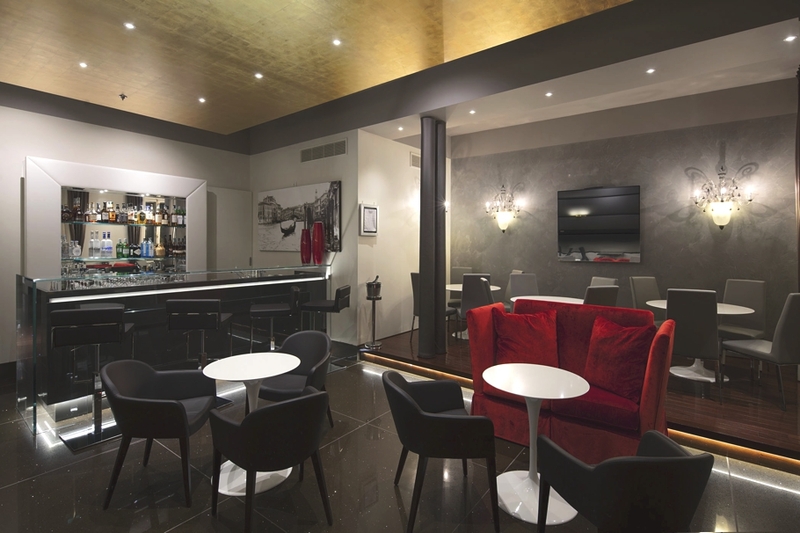 There are a range of dining options including a bar-cafeteria, a cocktail bar and a lounge bar in the garden terrace. By the end of 2014, the NH Collection is expected to have 33 hotels in Spain, Italy, Mexico, Argentina and the Czech Republic. 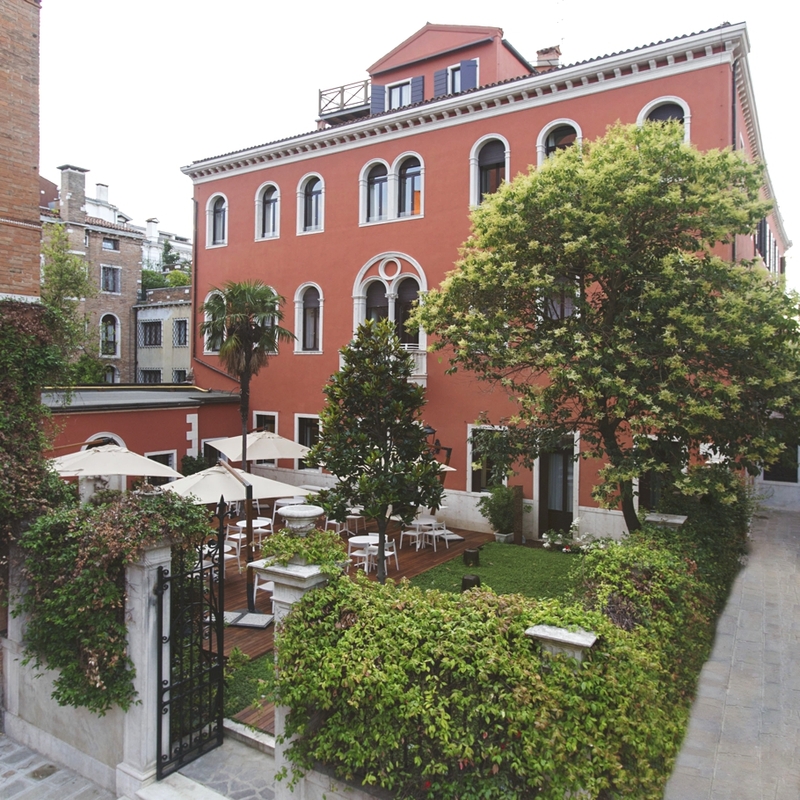 The portfolio will increase to 42 NH Collection hotels in 2015. 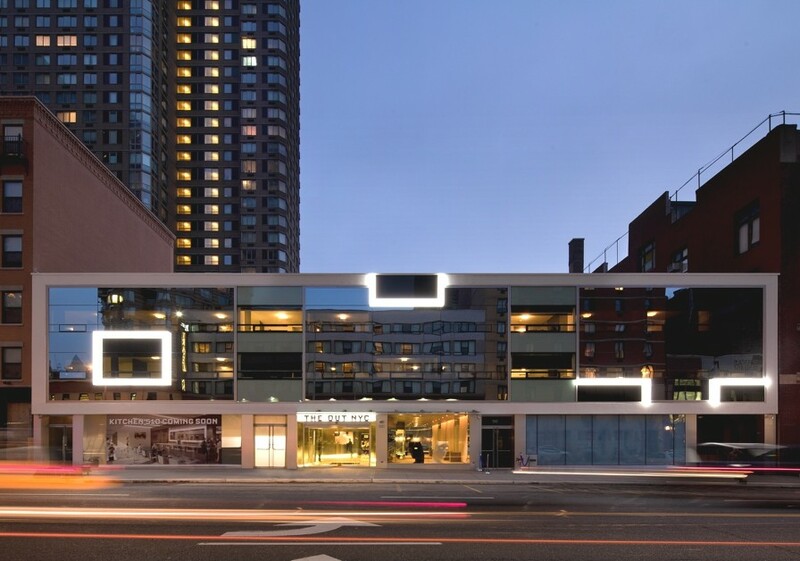 There are many gay-friendly hotels in New York, but The Out NYC is the city’s first ‘straight-friendly hotel’, with an onsite restaurant, nightclub and cabaret lounge. Expect all the amenities of a luxury hotel plus extras (condoms and lube). A-001 Taller de Arquitectura is a Mexico City-based design studio. They have just designed the Refurbished Living project. 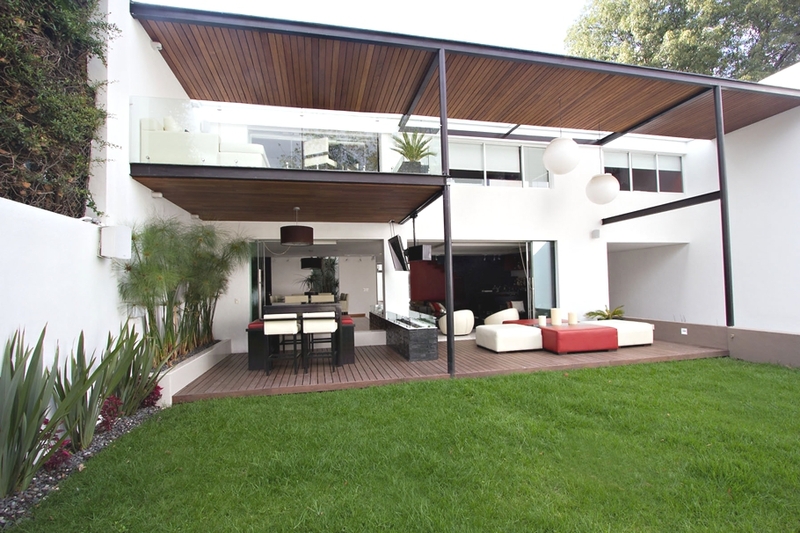 The three-storey contemporary home is located in Mexico City, Mexico.